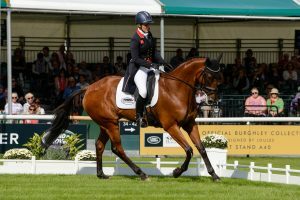 With the Dressage kicking off yesterday at Burghley 4*, I think it is about time I did my introduction of the ex racehorses competing at Burghley this year. This year there are 4 ex racehorses competing and two of them are new to me. This gelding is one of my favourites to watch fly around the cross country and is in very good form on the back of his recent 3* win! Donner ran at Badminton earlier this year and was awarded Top OTTB in the USA in 2013. This will be the geldings second ever 4* after finishing 35th earlier this year at Lexington. 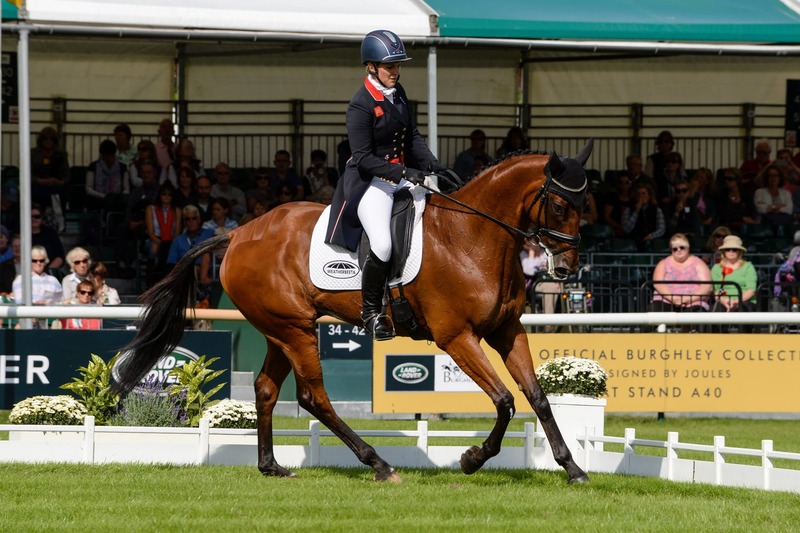 This will be the first time at Burghley for this New Zealand bred gelding. Yesterday Arctic Soul and Captain Jack took to the dressage arena with just a few horses between them in the running order. Arctic Soul went first and performed a beautiful test which scored 43 leaving them in 2nd place after the first day. Captain Jack had low scores throughout the test, which is a shame as most of the movements were correct just nothing special, with the odd mistake here and there and some very expressive flying changes! He scored 68.9 and are in 31st place before the dressage starts today. Savannah did say that the jumping is his favourite bit, so we could may well see him creep up the running order over the weekend. Today you can watch Steady Eddie on the live stream at 10:40 this morning with the final of our ex racehorses, Donner in at 11:48. I will be at Burghley all day tomorrow for the Cross Country and will try to bring you something special afterwards! Keep an eye on our social media for updates throughout the day and if you see us, do come over and say hi! Could DNA testing be included in vettings in the future?